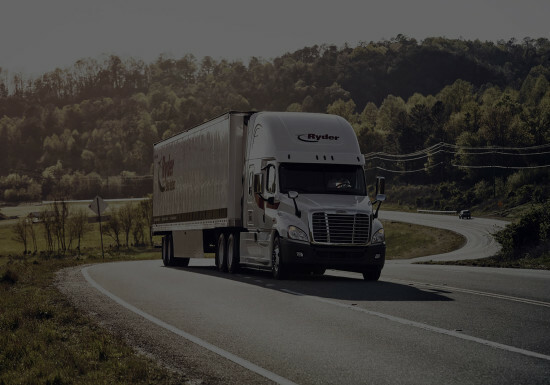 With our Ryder Dedicated Transportation Solution, we use our procurement power to your advantage, saving you money on rising transportation costs. This is realized through your base fleet and equipment, optimizing and right-sizing your fleet, and giving you the ability to flex your network up or down for seasonality. Through a network of over 2,800 qualified for-hire carriers, you gain access to the best rate possible when you need extra capacity. With over 275 million gallons of fuel purchased annually, you also get exclusive fuel savings. A Ryder Dedicated Transportation Solution, allows you to relinquish the burden of worker’s compensation and liability for drivers. Additionally, we are able to configure your total network to take advantage of all available lanes, including backhauls. We work in lock step with original equipment manufacturers (OEM) to provide the latest technology for your vehicles – keeping your fleet in compliance with regulations and your drivers safe. 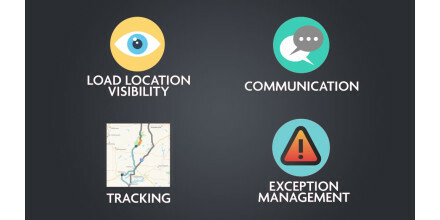 Our Ryder Dedicated Transportation Solution, allows you to outsource risks and in turn have a safe and flexible fleet that operates at the lowest total network cost. 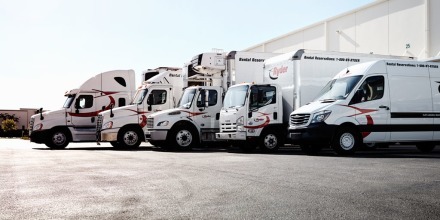 Discover more ways our Ryder Dedicated Transportation Solution can work for you. In this report, you’ll learn how driver surveys, exit interviews, and conversations with current drivers, can improve recruiting and retention strategies in today’s labor market. Private Fleet vs. Dedicated: Which One is Right For You?